then consume as many as possible over their rather short quarterly stay. Succulent flavorful chunks of shimmering scarlet, had I been a poet, strawberries would be my muse, such a deep contentment do I get from them. Its no secret then, that I love to cook with them as much as I can, and try diverse recipes during their limited tenure. Come November our local vegetable markets were flooded with this juicy fruit, and I promptly got myself a few boxes, to devour raw, photograph and cook with. The Pannacotta recipe is a rather simple one, it combines the smooth texture of vanilla flavored cream with a tart strawberry coulis, umm heavenly goodness. Pannacotta meaning 'cooked cream' is an Italian dessert of sweetened cream thickened with gelatin and molded. The cream may be aromatized with rum, coffee, vanilla, or other flavorings. This Italian delight can be made in two ways, either by lightly oiling a mold and setting the cream in the same, topped with a coulis (reduced fruit sauce) or setting it in glasses at a slant and then topped with the coulis. Either way it tastes devine! Dissolve gelatin in 2 tbsp cold water and let it bloom for about 5 to 10 minutes. In a medium saucepan bring the cream and sugar to a simmer over medium-low heat (Do not boil). 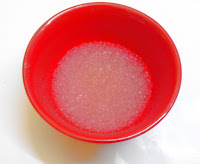 When the sugar has dissolved remove from heat and add vanilla. Let cool for 5 minutes before adding the gelatin. Add gelatin in the cream and stir until the gelatin has completely dissolved. 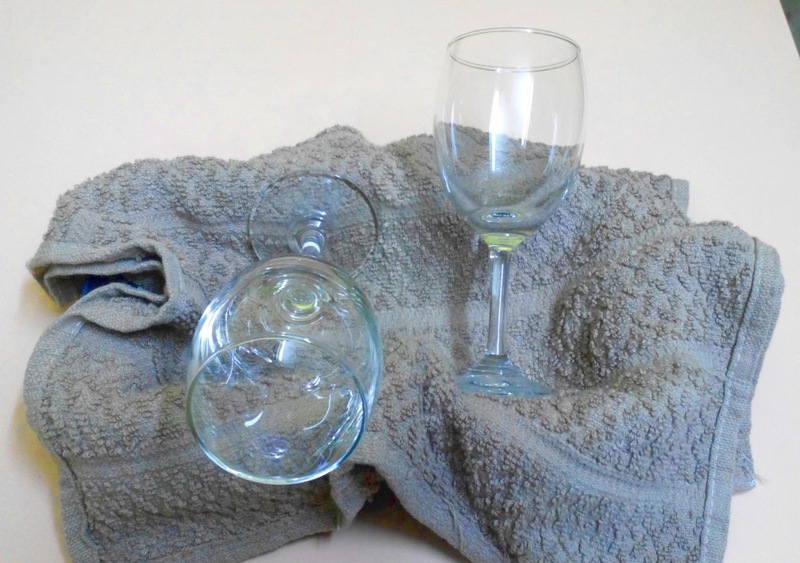 Pour into serving glasses aligned at a slant as shown below (here I've used a standard loaf tin lined with a napkin) and refrigerate overnight. Wash the strawberries, drain well and remove leaves. 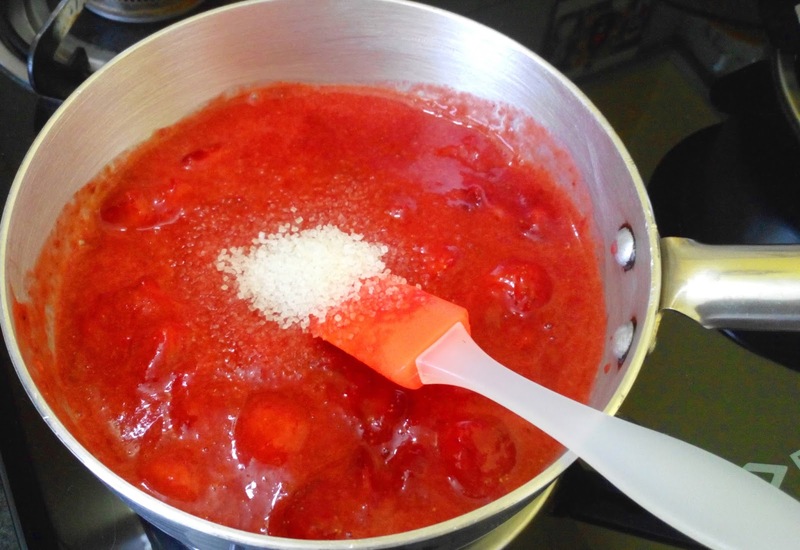 In a small saucepan put the strawberries, sugar and water. Bring to a simmer and remove from heat immediately. Before serving pour the strawberry coulis over the pannacotta and serve. These make pretty single serve desserts and are great when you have a number of guests over. When I come next time visiting you, you'll make this for me ok!